In geometry, triangles can be classified using various properties related to their angles and sides. 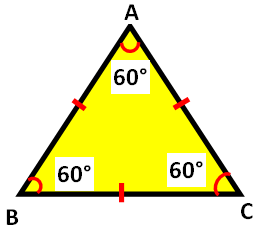 There are six different types of triangles. Here we are going to see, how triangles in geometry can be classified. An equilateral triangle is a triangle in which all the three sides will be equal. Each angle will be 60°. 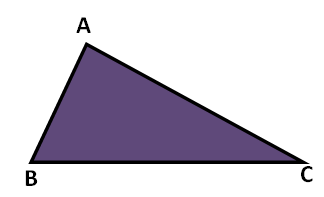 A triangle with two equal sides is called as isosceles triangle. 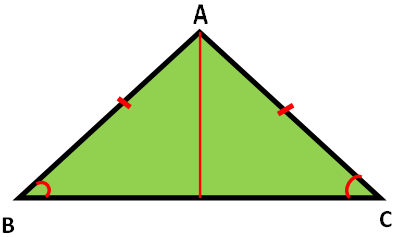 The angles corresponding to the equal sides will always be equal. In a scalene triangle the length of all the three sides will be different. And also all the three angles will be different. 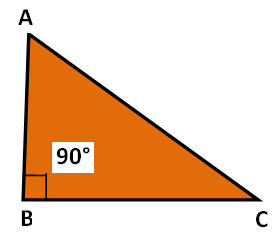 A right triangle is the triangle in which one of the angles is 90°. 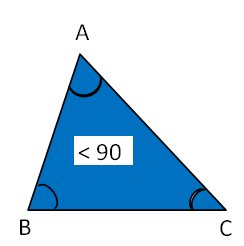 An acute triangle is a triangle with all three angles are less than 90 degree. 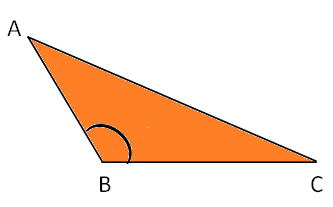 An obtuse triangle is a triangle in which one of the angles is obtuse (greater than 90 degree). Hence, the value of "x" is less than 29°. 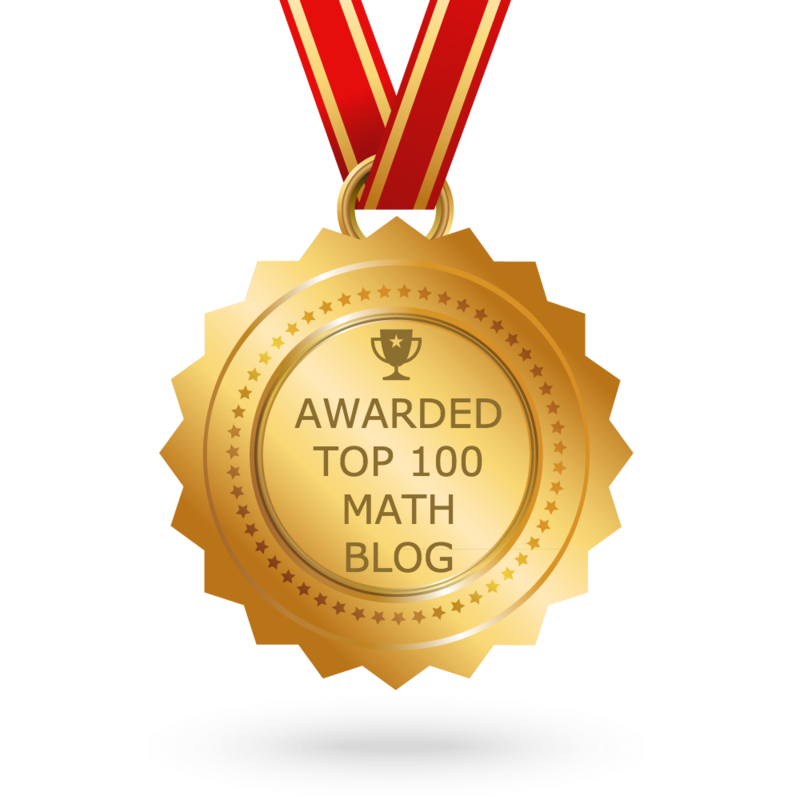 If 50°, 40° and (2x + 4)°are the angles of a right triangle, then find the value of "x". Hence, the value of "x" is 43°. Hence, the value of "z" is less than 30°. If 2x+15, 3x and 6x are the angles of a triangle, identify type of the triangle. After having gone through the stuff given above, we hope that the students would have understood "Types of triangles". Apart from the stuff given above, if you want to know more about "Types of triangles",please click here. Apart from the stuff given on "Types of Triangles", if you need any other stuff in math, please use our google custom search here.